Dr. Shipley offers comprehensive pediatric eye care including the medical and surgical treatment of lazy eye/amblyopia, ocular misalignment/strabismus, blocked tear ducts, pediatric eyelid disorders, and the management of pediatric cataracts and pediatric glaucoma. Dr. Shipley also treats adults for various eye diseases and injuries, including adult strabismus. After practicing for seven years in Charlotte, Dr. Shipley is excited to be in the Wilmington area and live in a coastal community. She is extremely passionate about the impact her work makes and spent time in Guatemala for a medical mission where she performed eye surgery on children who had no access to medical care. Dr. Shipley graduated from The College of William and Mary in Williamsburg, Virginia, with a double major in Biology and Psychology. She received her Doctor of Medicine at Eastern Virginia Medical School, where she played a fundamental role in initiating glaucoma screenings, was the school’s first President’s Merit Scholar, and is a member of Alpha Omega Alpha Honor society. 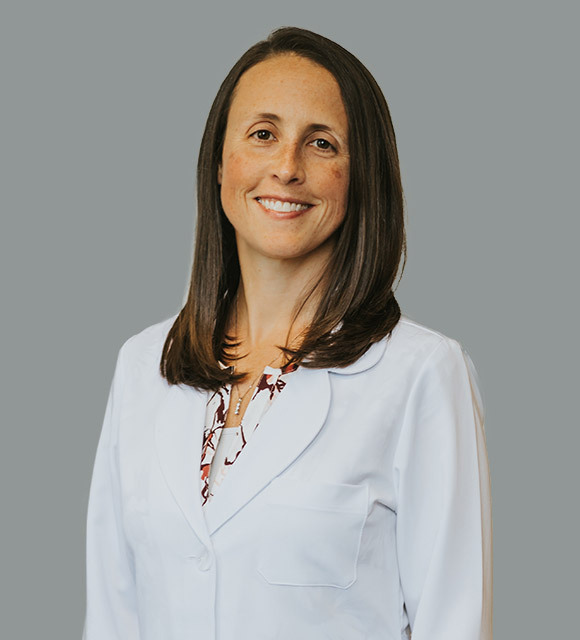 Dr. Shipley completed her residency at the University of Florida and completed fellowship training in pediatric ophthalmology and adult strabismus at the Storm Eye Institute at Medical University of South Carolina. She is the only fellowship-trained pediatric ophthalmologist in the Wilmington area. Dr. Shipley is board certified by the American Board of Ophthalmology and is a Fellow of the American Association of Pediatrics (FAAP). She has lectured and presented research in her field at several national meetings. She is a member of the American Academy of Ophthalmology, the American Academy of Pediatrics, and the American Association for Pediatric Ophthalmology and Strabismus. In her free time, Dr. Shipley enjoys spending time with her husband, Doug and their two children – Ryan and Claire. They enjoy visiting amusement parks, attending local sporting events and children’s theater productions. She loves enjoying local cuisine and fresh seafood!